As an express delivery company in Indonesia that focuses on e-Commerce business, J&T Express expand their business officially to Philippine after their success to expand to two South-East Asia Countries in the previous year. The big market and rapid growth of e-Commerce business have become magnetism to commit to establish deliveries inner cities, across countries and provinces. It includes more than 100 cities in Philippine, J&T Express Philippine have had 245 Drop Points of 300 targeted points. To date, J&T Express have reached 60 cities. With more than 100 million population, it makes Philippine has big potency to expand the business. As being released from aseanup.com, Philippine has more than 67 million digital population who attract local or regional companies. Better telecommunication infrastructure, bigger proportion of people connected to internet, and easy access through smartphone are factors that may make Philippine become one of competitive electronics trading in the South East Asia. 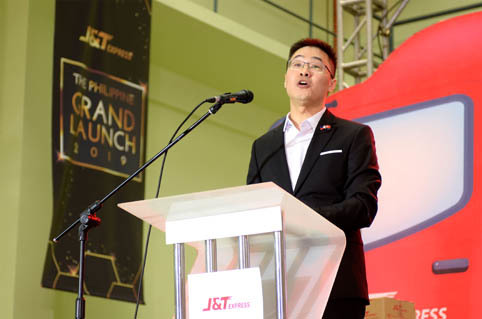 Dean Ding, CEO of J&T Express Philippines, committed to bring a new kind of service to Filipinos. “As an express company, J&T Express is committed to helping our customers thrive in the e-commerce business by bringing our reliable, efficient, and fast delivery service nationwide. With “Express Your Online Business” as our slogan, we hope to help our customers realize a more practical and efficient express service for online business and encourage the development of our business partners to be bigger and stronger,” he said. J&T Express Philippine, officially, enter the Philippine market on 2nd March 2019. The launch was held in Taguig, Philippine. Carrying the same tagline “Express Your Online Business” as in Indonesia and other South East Asia countries, J&T Express support Filipinos to thrive their e-commerce business by providing efficient express delivery. In the future, J&T Express target more cities to give easiness to people to deliver their packages. 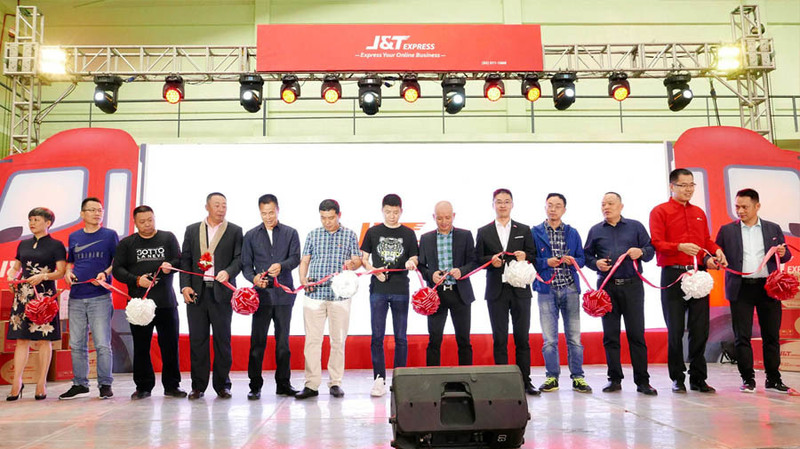 “This is a form of J&T Express Indonesia being serious to push the growth of delivery business as well as to support the rapid growth of e-commerce business in South East Asia,” said Robin Lo, CEO of J&T Express Indonesia. Referring to businesswire.com, Philippine’s delivery and logistic markets are predicted to reach market value for USD 60.22 billion in 2023. Philippine depends on water transportation to deliver goods. However, the intensification of land transportation infrastructure is also important to strengthen logistic services. J&T Express has business development target in the South East Asia including Philippine; this is the third country after Malaysia and Vietnam, last year. However, the main base is in Indonesia, that has been found since 2015 and become an express logistic covering wide-ranging area for free pick-up service.